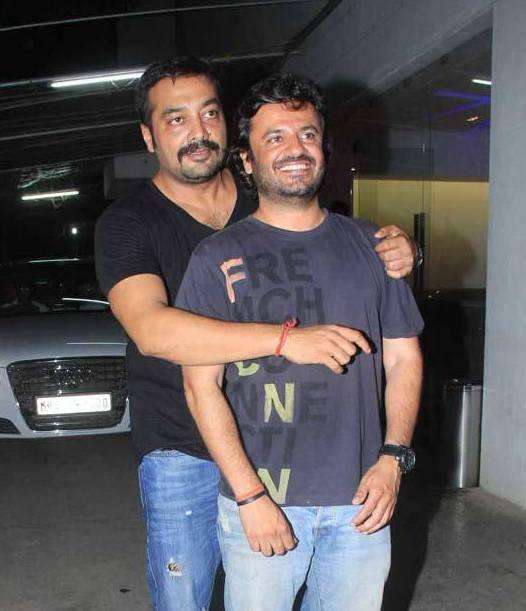 Phantom films was started by 4 acclaimed filmmakers – Anurag Kashyap, Vikramaditya Motwane, Vikas Bahl and Madhu Mantena. Four of the filmmakers decided to go on their separate paths because of the major turn of events on March 2017. The company have produced some of the most defining movies like ‘Lootera’, ‘Queen’, ‘NH10’, ‘Masaan’, ‘Udta Punjab’ and many more. 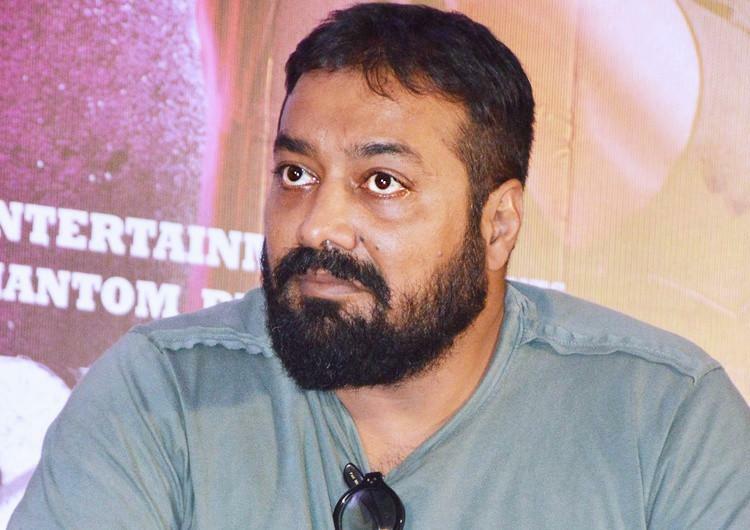 The ‘Queen’ director was accused of harassment by a female worker at Phantom productions. As per the reports, the trouble between the two erupted because of this sensitive issue. To this, the Anurag spoke that, “My stand on this is the same as it was back then. Vikas works in the company, he is a partner and nothing against him has been proven. But mutually, we’ve decided that we will work separately, in separate premises. “I have fought these battles so many times. In a recent case from another company, I had to protect a girl, who named her perpetrator, and a committee was also set up. She was threatened and I got her under my wing to protect her. Those responsible for her suffering were fired from the company. The matter was thoroughly investigated and that company was prompt in taking action. 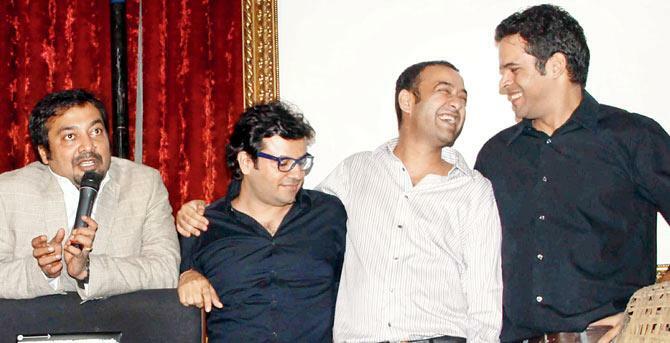 It’s the only case I know where someone stood up” Kashyap said.